One of the most significant events for the United States during the 1940s was the Japanese bombing Pearl Harbor. The 1941 tragedy catapulted the United States into World War II, and it is chronicled in history books. However, there was one bombing on the mainland of the United States by Japan, and few Americans or Japanese know this part of history. 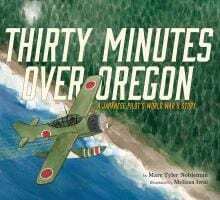 Author, Marc Tyler Nobleman, and illustrator, Melissa Iwai, introduce this story in their picture book collaboration, Thirty Minutes Over Oregon: A Japanese Pilot’s World War II Story (Clarion). 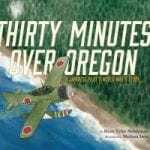 In September of 1942, Nobuo Fujita flew two bombing missions over Brookings, Oregon. 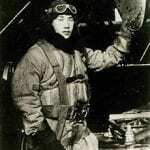 His plane was catapulted off of a Japanese submarine that was cruising along the coast. 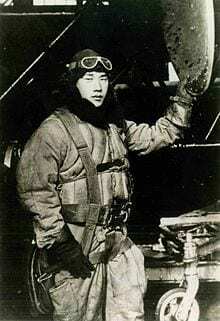 Nobuo Fujita and his navigator dropped two bombs in the heavily wooded mountains of Oregon during each mission. The plan was that these would cause a massive forest fire that would spread to Oregonian towns and cities. Neither the first bombing flight nor the second, twenty days later, were successful, and few Americans heard about the mission. After the first bombing, there was a small fire that forest rangers put out. They thought that it was caused by lightning until they uncovered metal fragments with Japanese markings. The townsfolk in Brookings were concerned, but the U.S. government looked upon these as isolated incidents. When the war ended, Nobuo returned to his family in Japan and opened a hardware store. Even though he never discussed his missions, the events weighed on him. The residents of Brookings never forgot this piece of their town’s history, and in 1962, the Brookings Jaycees tracked down the Japanese bomber and invited him to their town. Not all residents were in favor of hosting a former enemy, but they were convinced that it would be a symbol of reconciliation. Nobuo arrived with his son and daughter to serve as his translators, and he apologized for his and his country’s actions. 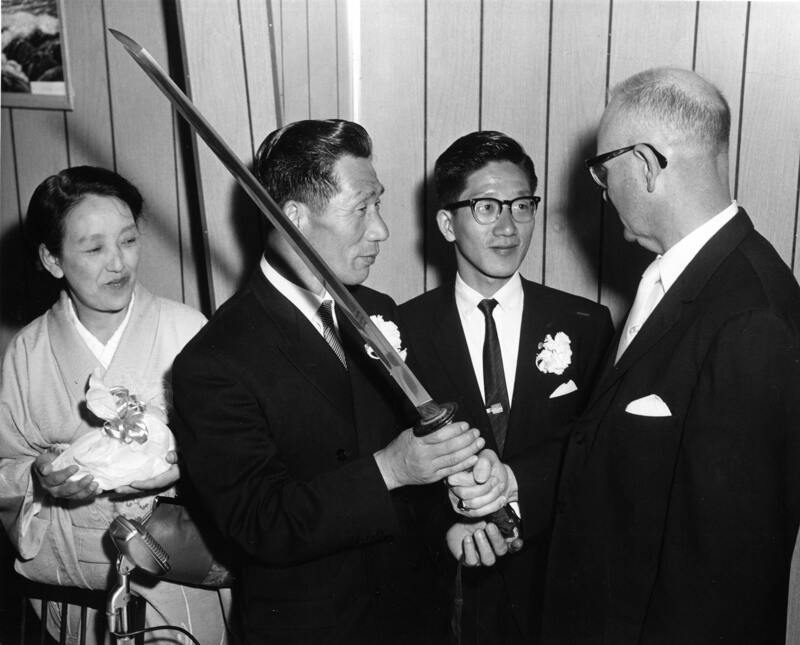 Years later, Nobuo paid for three Brookings high school students to visit him in Tokyo. He returned three more times to Brookings and was made an honorary citizen just before his death. Some of his ashes were sprinkled in the woods that he bombed. 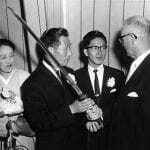 Nobuo Fujita’s relationship with Brookings, Oregon became a symbol of reconciliation, forgiveness, and peace. Readers of all ages should know this story. On August 28, 1963, more than a quarter of a million people gathered on the National Mall in Washington, D.C. Adults and children of every color and nationality stood around the reflecting pool, and they listened to a group of civil rights leaders who spoke of equality for all in America. Those who were present and the millions who watched the event on television or listened to it on the radio were treated to a 17-minute speech by Martin Luther King, Jr. His speech that day became known as his “I Have a Dream” speech. Kadir Nelson is a noted African-American artist whose work can be seen in many collections including the collections of the United States House of Representatives and the Baseball Hall of Fame. He has worked on films and television. Nelson’s art in children’s books has earned him numerous honors, and his illustrations in I Have a Dream bring Martin Luther King, Jr.’s words to life. One of the most striking images in the book is that of King standing in front of the statue of Abraham Lincoln. I wrote this entry in January of 2013, and this book is still as relevant today as it was then. It needs to be introduced to the next group of children. 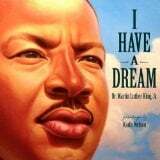 I Have a Dream illustrated by Kadir Nelson (Schwartz & Wade, 2012) is accompanied by a cd of the speech. The author, Jane O’Connor, is probably best known to our younger readers for her Fancy Nancy Series. However, this prolific author has written numerous other picture books and non-fiction titles for children and novels for adults. 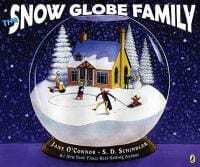 One of her older picture books is The Snow Globe Family (Puffin Books) which is illustrated by S.D. Schindler. 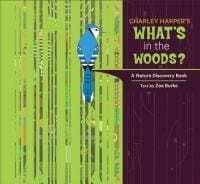 This delightful picture book is told from the point of view of two different families. One of the Victorian families owns a snow globe, and their baby notices it on the mantel. He becomes fascinated by the object and intrigued by what he sees inside of it. The scene shifts to the small house and family living in the snow globe. The double page spreads keep going back and forth between the world of each family. It’s winter in both worlds, but the snow globe family haven’t experienced a snow storm in a long, long time. 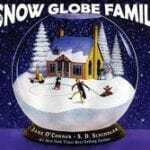 The snow globe family long for a huge storm so that they can go sledding. As the point of view changes, some members of the bigger family go out to enjoy sledding during a snow storm, leaving the mother and baby inside. This baby climbs up and reaches the snow globe. Schindler’s illustration that depicts the snow globe baby looking out at the larger eyes of the real baby is charming and in my opinion, the best in the book. Both families enjoy one of the biggest snowstorms of their lives. Take time to check out this video about the company started by the family of the designer of the first snow globe. Rescue & Jessica: A Life-Changing Friendship was written by Jessica Kensky and Patrick Downes and illustrated by Scott Magoon (Candlewick Press). 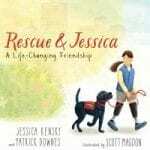 While the main character, Jessica, is a child, the story is based on Jessica Kensky’s experiences with her service dog, Rescue. Jessica is an adult who was injured in the 2013 Boston Marathon bombing. She is now married to Patrick Downes, her co-author, who was also injured on that day. Their lives were changed because of their physical and emotional injuries. When she was in the hospital, Jessica was paired up with a service dog whom she named Rescue. His name is to honor Worcester, MA firefighter Jon Davies who rode on the truck, Rescue 1, and gave his life in the act of duty. Jessica attests that her service dog, Rescue, saved her. While there is no discussion of the Boston Marathon tragedy, the child in their story has both of her legs badly injured. The story is told from two points of view – the young girl’s and the dog’s. This book also promotes NEADS/World Class Service Dogs located in Princeton, MA. Their website is https://neads.org/. One of my favorite authors to share with children is Patricia Polacco. She writes from her heart directly to her readers’ hearts. This is certainly the case with her holiday-themed books. Many of Polacco’s stories are based on her own family’s stories and background. When Patricia was a child, her parents were divorced. She spent the school year living with her mother and summers with her father. Her mother’s family celebrated Hanukkah, and one of Patricia’s masterpieces is The Trees of the Dancing Goats. In this poignant tale, the author tells about a year when her family demonstrated the true meaning of giving when they made Christmas happen for their neighbors. Another of Polacco’s tales that transcends both Hanukkah and Christmas is The Christmas Tapestry. In this book, the author shares the story of a minister and his family who revitalize a crumbling church. Just before Christmas, they buy a tapestry to hang in the sanctuary. When they share a wintery ride with an elderly woman, they are reminded of the persecution that others experienced during WWII because of religion. In the following clip, Polacco talks about listening to her family stories. 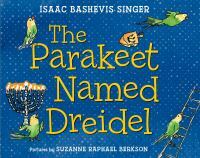 One of my favorite Hanukkah books that was published in 2015 is the picture book version of The Parakeet Named Dreidel (Farrar Straus Giroux). Suzanne Raphael Berkson has illustrated Isaac Bashevis Singer’s short story to introduce it to today’s young readers. 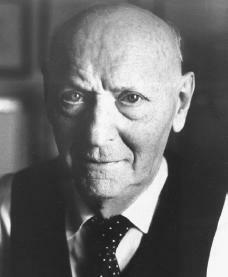 Born in Poland, Isaac Bashevis Singer spent much of the first third of his life in Warsaw. It was fortuitous that he emigrated to the United States in 1935 when he grew fearful of the growing Nazi threat in Germany. He became an important figure in writing, especially in the Yiddish literary movement. This talented author wrote for adults, young adults, and children. He was awarded the Nobel Prize in Literature in 1978. 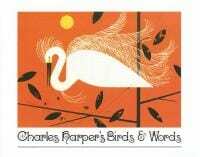 Singer was also honored with two U.S. National Book awards, and one of these was in Children’s Literature. The Parakeet Named Dreidel first appeared in Singer’s book of short stories, The Power of Light. Years ago, I read this short story to children for years. Suzanne Raphael Berkson’s illustrations and book is a wonderful avenue for today’s children to be introduced to this captivating Hanukkah story. A Brooklyn family is celebrating Hanukkah when David and his father notice a beautiful parakeet sitting on their frosty windowsill. To get the bird out of the cold, they open the window and shoo him into their home. The bird must have accidentally flown out of his own home, and he speaks Yiddish phrases, especially one where he says the name Zeldele over and over. When the family fails to find the parakeets owners, they adopt him and name him Dreidel. Years later, David is in college and very attracted to one of his friends, Zelda. One night at a party, he recounts the story of how he acquired his parakeet. Zelda is overwhelmed because it was her lost bird of which David is speaking. The story ends quite happily because David and Zelda marry, and both families continue to enjoy their beloved pet. Isaac Beshevis Singer depicted two ideals of Jewish values upon which he was raised – kindness to animals and returning lost objects to their owners. …And he did this in a charming story. The Macy’s Thanksgiving Parade has become a Thanksgiving tradition that entertains many Americans. Whether they attend the parade in New York City or watch the show on television, millions of people have enjoyed this event over the years. Some of the highlights of the parade are the enormous balloons that travel along the route. 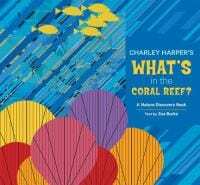 While there are a plethora of new books on the market every season, it’s always a pleasure to introduce some of my favorite older titles to children. One series of picture books that I’m fond of is the Cranberry Series by Wende and Harry Devlin. Wende wrote the stories that she may have first shared with her own seven children. While Wende was a gifted painter, she began to collaborate with her husband, Harry, also a commercial artist. 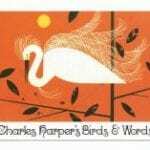 Harry began to illustrate the sweet tales that Wende wrote. Together, they created the Old Black Witch Series and the Cranberry Series. In Cranberry Thanksgiving, one can tell that the Devlins were influenced by their family vacation on Cape Cod. Maggie and Grandmother live in Cranberryport, at the edge of a cranberry bog and close to the ocean. On Thanksgiving, they each invite a guest to share their feast. Grandmother invites Mr. Horace, a traveler from the city, who smells of lavender and carries a gold-headed cane. Maggie invites Mr. Whiskers, an old sea captain who smells of clams. Grandmother’s famous recipe for Cranberry Bread is stolen, and a most unlikely character is the hero of the story. Today’s children enjoy this timeless story as much as those who heard it back in 1971 when the Devlins first published it. I had requests for more Mr. Whiskers’ stories, and fortunately for us, the Devlins wrote other books. And…they shared their Cranberry Bread recipe. This is a post from my archives that seemed appropriate to share this week. This picture book biography is one of the nominees for the 2019 MA Children’s Book Award. I have gotten where I am. He is the great one in this family. I am still Ramón’s little brother. Matt Tavares shares an inspirational story in Growing Up Pedro (Candlewick Press, 2015). Pedro Martínez got his first real baseball glove when his older brother, Ramón, signed a contract with the Los Angeles Dodgers for five thousand dollars. The Martínez family lived in the village of Manoguayabo in the Dominican Republic, and Ramón was the baseball star of the family. Ramón told Pedro stories of his struggles in the United States because he couldn’t speak much English. Pedro began to study English, and when he was eventually given a shot in the Dodgers’ minor-league system, he could be interviewed without an interpreter. Many players and fans implied that Pedro only made the team because Ramón was a star pitcher. Pedro was determined to prove them wrong, and he became one of the best relievers in the league. When the Dodgers traded Pedro to the Montreal Expos, Ramón encouraged him to prove his talent. In Montreal, he became a starting pitcher. The Martínez brothers even got to pitch against each other – Ramón won. After Pedro won the National League Cy Young Award in 1997, the Expos couldn’t afford to pay him, and they traded him to the Boston Red Sox. The rest of his story is now Red Sox history. Ramón also joined the Red Sox late in his pitching career. The brothers were back playing ball together just as they did many years ago in their homeland. There are many videos of highlights of Pedro pitching, but one of my favorites is this one. He struck out three batters in one inning with only nine pitches. After a short attendance at West Virginia Wesleyan College, Charley took a life-changing risk and moved to enroll in the Art Academy of Cincinnati. Not only did this educational experience open up the world of art to him, but he also met Edith McKee who became his wife. As artists, they challenged and supported each other. When Charley joined the army during WWII, his commanders recognized his ability to draw. He joined an intelligence and reconnaissance platoon. As a scout, he was responsible for drawing “quick, accurate sketches of the area.” He also drew and painted scenes that depicted the people and areas through which he traveled. When he returned to the U.S., Harper took advantage of the GI Bill, and he enrolled at the Art Students League in New York City. 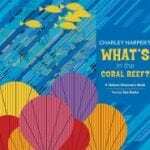 Because of all of these life experiences, Charley had found his style, and he went on to build his outstanding body of work. Michelle Houts biography is a fine companion to some of our art books on this talented artist.